The best private lessons in the rowing universe on the best open water rowing shells! 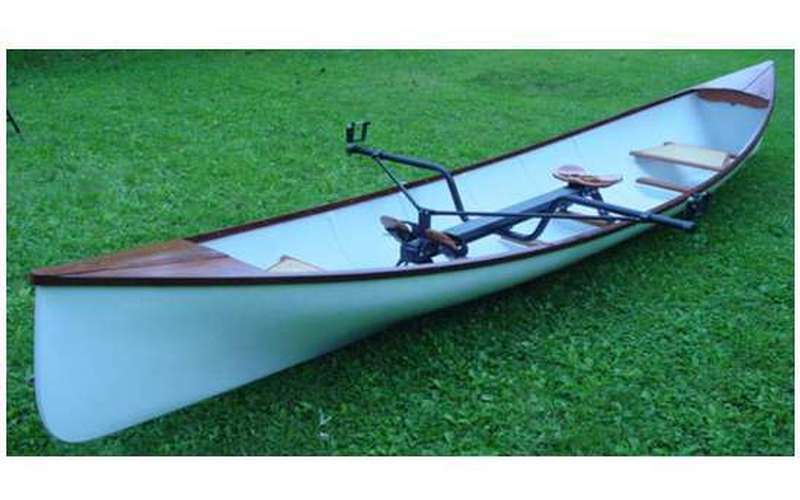 The largest full collection of open water rowing shells and traditional rowing boat hulls on the market today. All in one place for rowers to compare all at the same time, all at the same location. No one, guaranteed, will give you a better overall price plus essential extras, has a larger selection of rowing shells or will treat you as well as we do before and after your purchase.